Simply answering a complex question, Who Was Jesus? is a concise and clear way of sharing and explaining Jesus to others. Jesus is the most influential person to have walked the earth. But why? And what makes his life and message so important to so many people today? 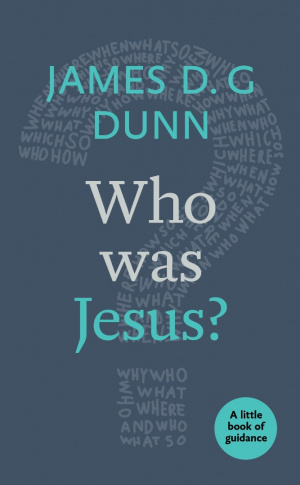 James Dunn investigates what we can know for certain about the historical Jesus, and the reasons for his enormous impact - then and now. Who was Jesus? 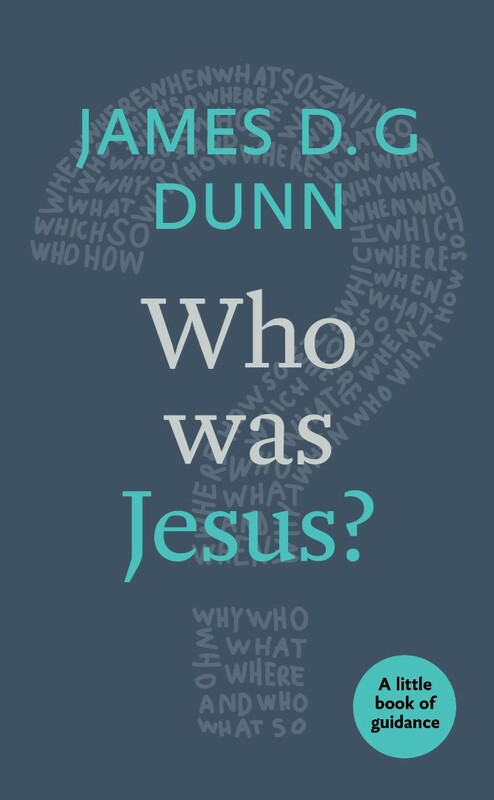 by James D. G. Dunn was published by SPCK Publishing in December 2016 and is our 39807th best seller. The ISBN for Who was Jesus? is 9780281076604. Reviews of Who was Jesus? Be the first to review Who was Jesus?! Got a question? No problem! Just click here to ask us about Who was Jesus?. Details for Who was Jesus?